Solskjaer is back at Molde after a difficult spell at Cardiff City. Former Manchester United striker Ole Gunnar Solskjaer has been reappointed as manager of Molde. The ex-Norway international managed Molde between 2011 and 2014, steering them to successive league titles and a cup success. He then left to take charge of Cardiff, but was unable to prevent their relegation from the Premier League and was sacked last September after eight months in charge. 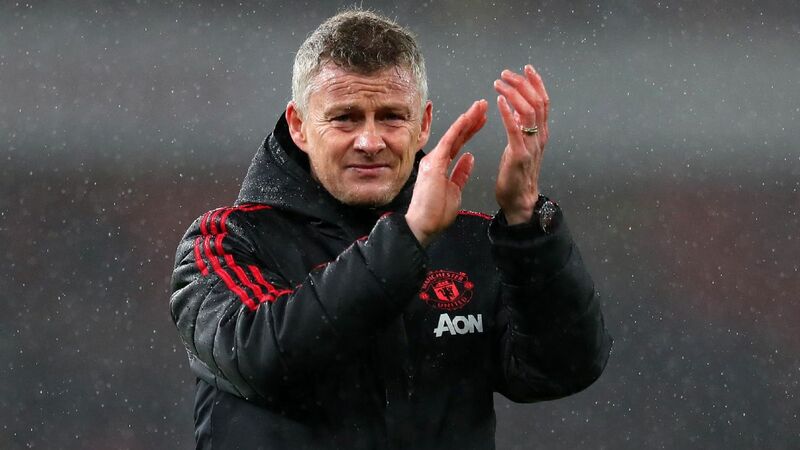 A statement on the Molde website read: "Molde FK has signed a three-and-a-half-year contract with Ole Gunnar Solskjaer as new manager of the club. "Ole Gunnar enters with immediate effect and will lead the team against Celtic." Solskjaer replaces interim boss Erling Moe, who has been in charge of the first team since August.